Quick! Think of top 10 international consumer products from India, stuff you will see proudly displayed, owned, and used by people across the world. Try this for your current country as well if it is an emerging economy. We may be 1.3 billion people in India, but we can no longer ignore the rest of 6.4 billion people from India. Even more so when you are on the web or the global app store. 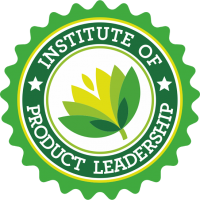 Here are the Top 10 Tips on how to design consumer products from India that are world-class, designed for the world. A new vision from India that makes a design of products and services more beautiful, more intelligent, more conscious, more creative, more playful, and more delightful. 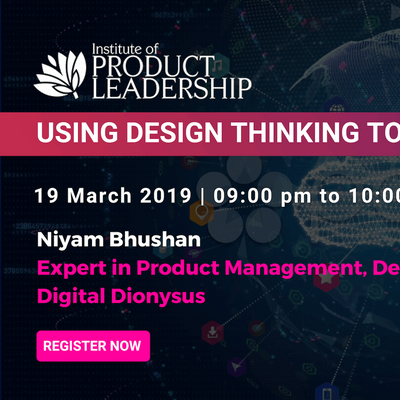 Niyam Bhushan currently lives at the intersection where Design-Thinking and User-Experience (UX) Design blend together to create innovative products, services, and solutions. He is an industry-pioneer and industry-veteran in various disciplines of Design. Niyam is a successful entrepreneur too. He has played an instrumental role in helping bring innovative, global, and impactful products to market from Apple, Adobe, Intel, Google, and Xerox, as well as with leading enterprise software products in Fintech and Telecom. He has mentored over 200 startups across verticals. In 2014 he founded DesignRev.in, with the aim of transforming India into a super-hub of Design in the world. 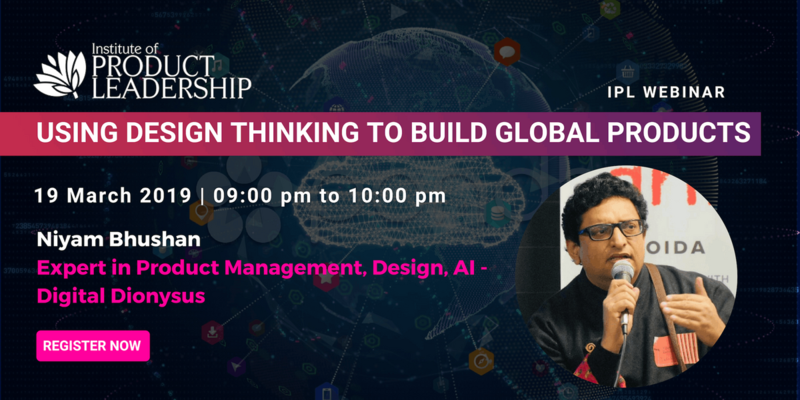 Through eventual partnerships with NASSCOM, he has conducted over 40 workshops on UX Design and Design-Thinking across 8 locations in India.